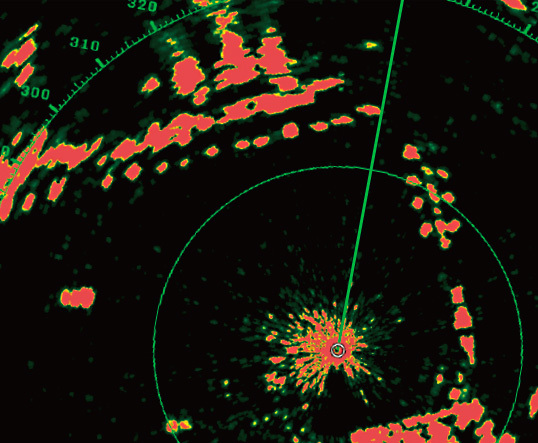 NXT radars are Solid-State Radars with pulse compression utilising Doppler technology to ensure the safest navigation. The NXT series features Target Analyzer™, Fast Target Tracking™ and Auto Target Acquire function to offer optimal detection and sensitivity of hazardous objects. Combined with RezBoost™ technology, the DRS4D-NXT packs the superior performance of an open array radar into a compact 24" radome. The DRS4D-NXT is the first Radar in the world to use Furuno's exclusive Target Analyzer™ function. 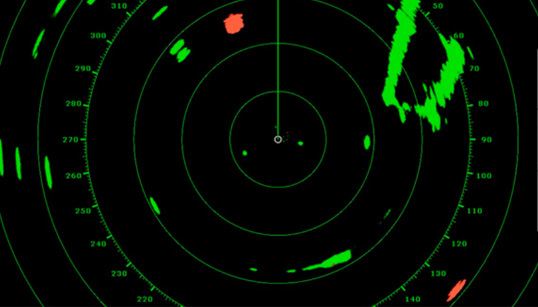 Targets that are approaching your vessel will automatically change colour to help you identify potentially dangerous targets. Green echoes are targets that stay stationary, or are moving away from you, while red echoes are hazardous targets that are moving towards your vessel. Echoes dynamically change colours as targets approach, or get further away from your vessel. 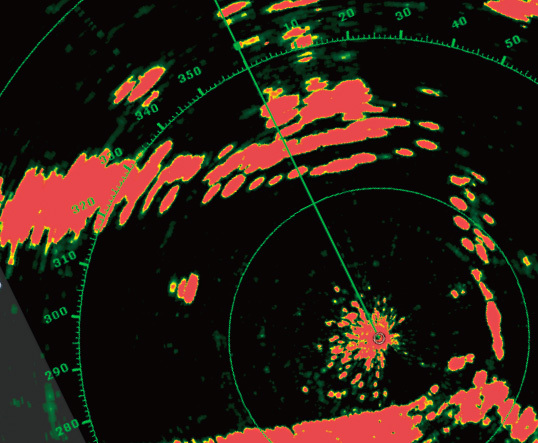 Target Analyzer™ improves situational awareness and can increase safety by showing you which targets to look out for. DRS4D-NXT features Bird Mode which helps you identify birds gathering around schools of fish at the sea surface. Bird mode adjusts the gain and sea settings automatically for optimal visibility.